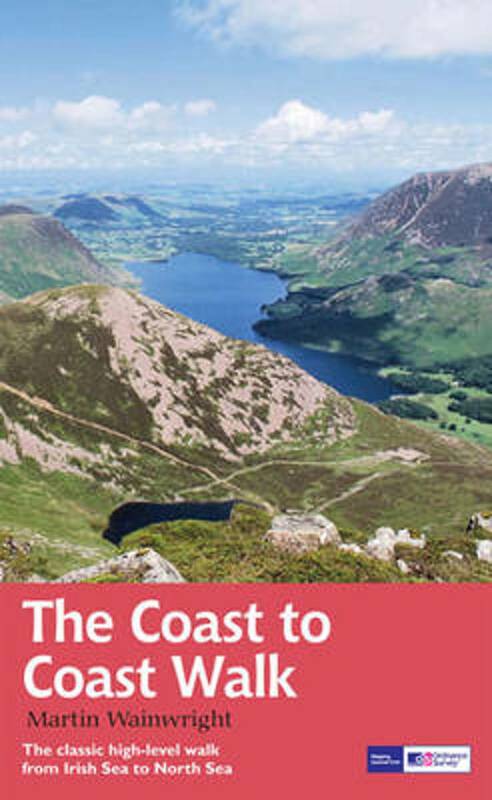 The immensely popular Coast to Coast Walk is not officially a trail, but the creation of one man, the legendary Alfred Wainwright. 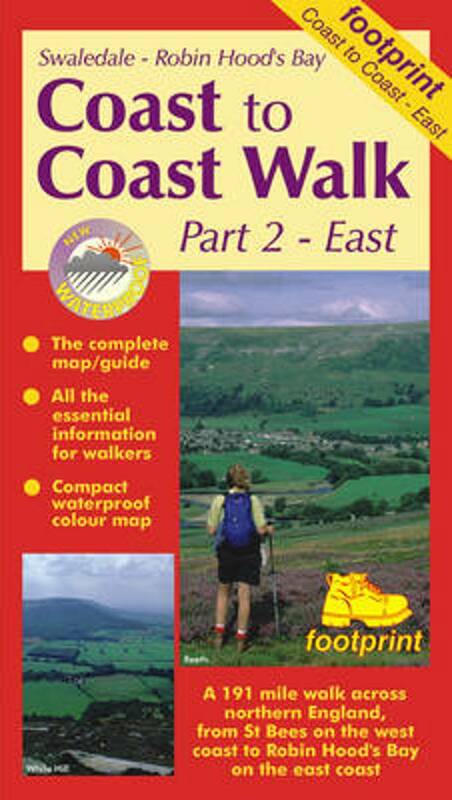 The first edition of his guide book dates from 1973. Why is this path so popular among hikers? 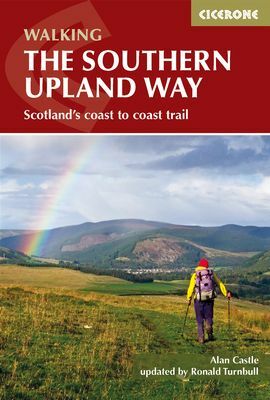 Hiking the 190 miles, 304 km, you are treated to some of the most beautiful English landscapes: the Lake District, the Yorkshire Dales (part of the Pennines) and the North York Moors. 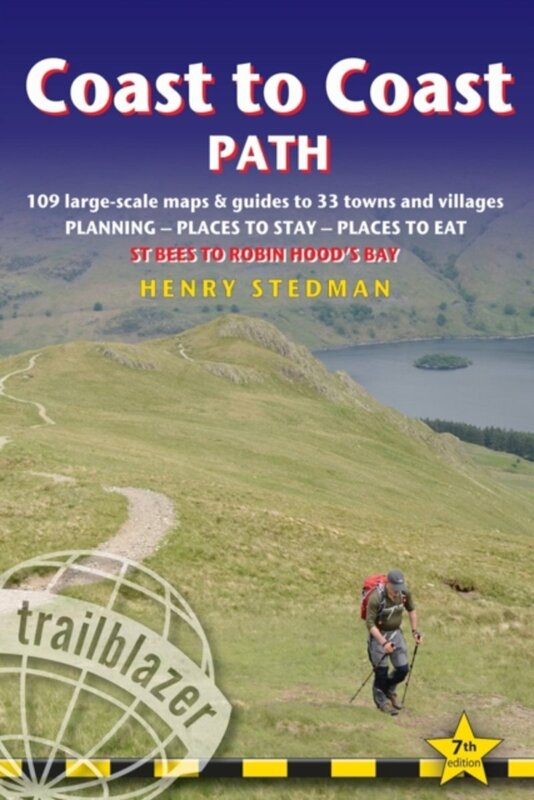 It is by no means an easy walk, especially when you choose the alternative paths higher up, which is stimulating too. 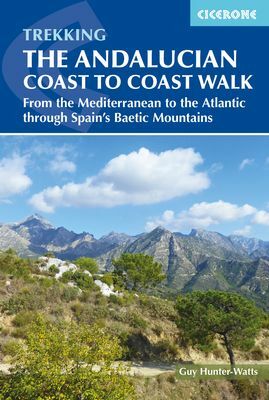 In addition, while walking you connect one sea to the next. 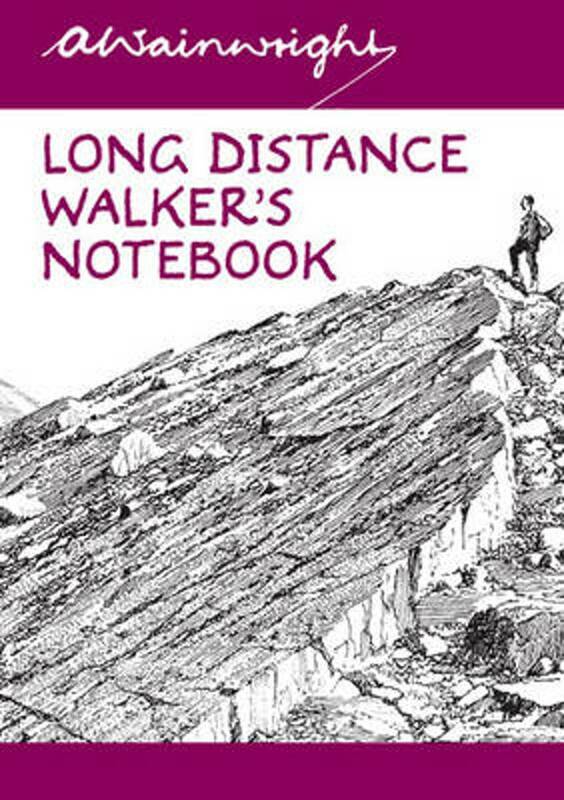 In the end what really counts are symbolism and myth, though Wainwright must have foreseen it all: "Surely there can not be a finer itinerary for a long distance walk", he wrote. 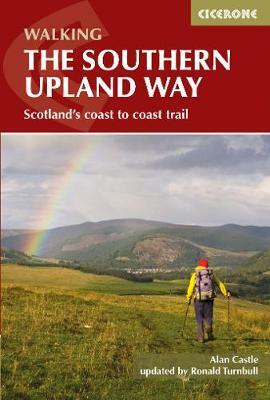 As mentioned, you are free to choose your own path, which is what Wainwright suggested in the first place. Over time some sections of the trail have been moved. The crowds of hikers have resulted in many local people offering B & B, and travel companies ready to transport your luggage and arrange accommodation. If all this is too modern for you, just carry along your tent and a copy of Wordsworth's poems. Positief A bed waiting for me every night. Nice hike where there was a bed waiting everynight. 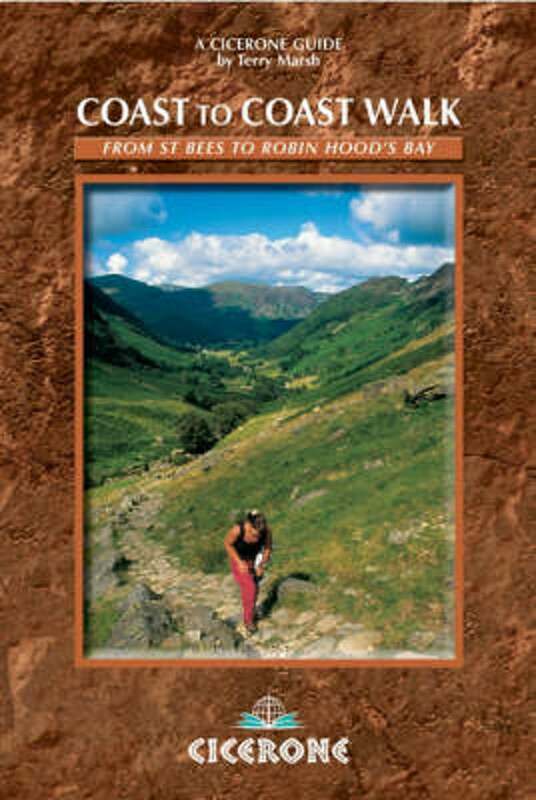 The Wainwright Society's aim is to keep alive the things which AW promoted. Generations of hikers enjoyed Wrainwrights walk. Take this website: John walked the trail in 2004 and 2009 (east-west), after his father took the challenge in 1980 and his son in 2002. You'll find all their stories and more! 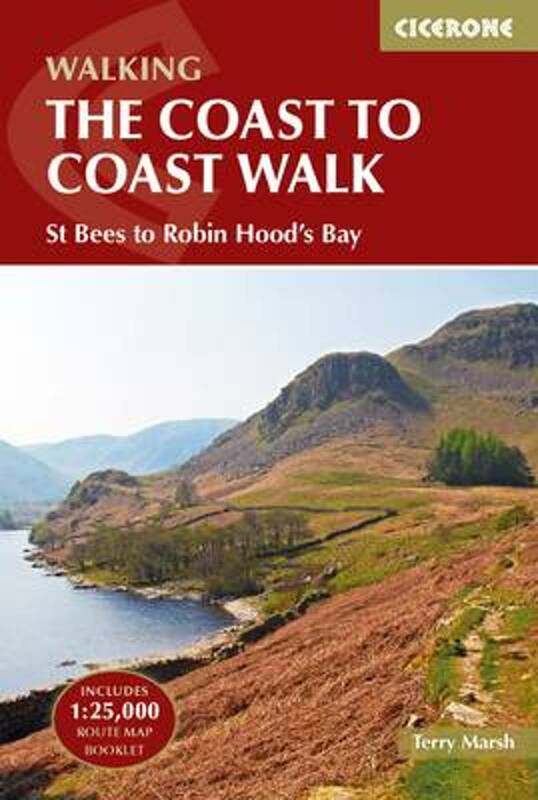 The family walked the C2C in 2009. This is John Gillatt's report of the hike. Walking from St. 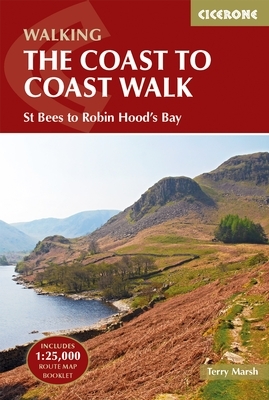 Bees to Robin Hood Bay along the C2C in twelve days. Lots of maps and pictures. Coast to Coast September 2009. 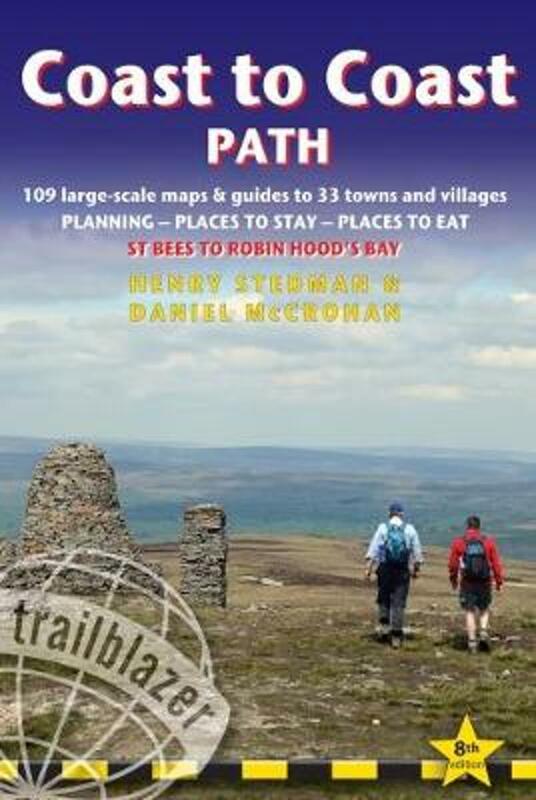 Journal, slide shows and fundraising for St Andrews. Catherine and Kate report of their crossing in 2005. 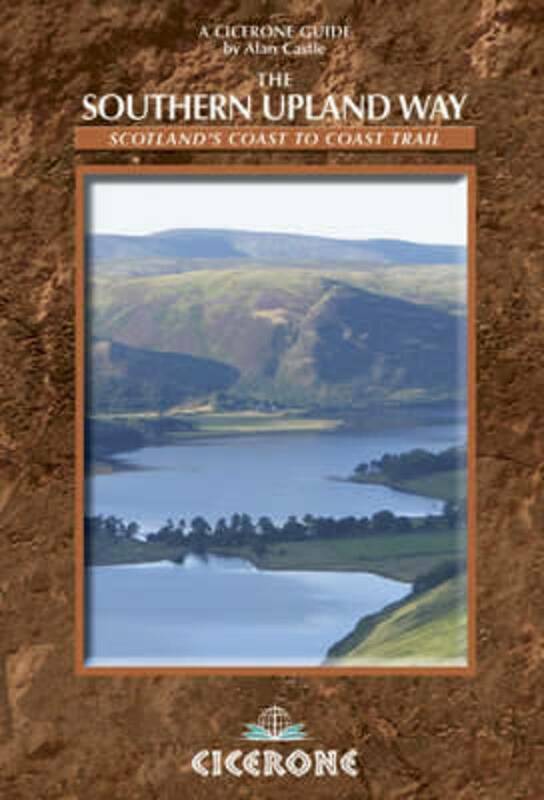 All trail journals from the popular www.trailjournals.com regarding the Coast to Coast Walk. The Coast to Coast journal of these two people is a must see, because the photographs are beautiful indeed. 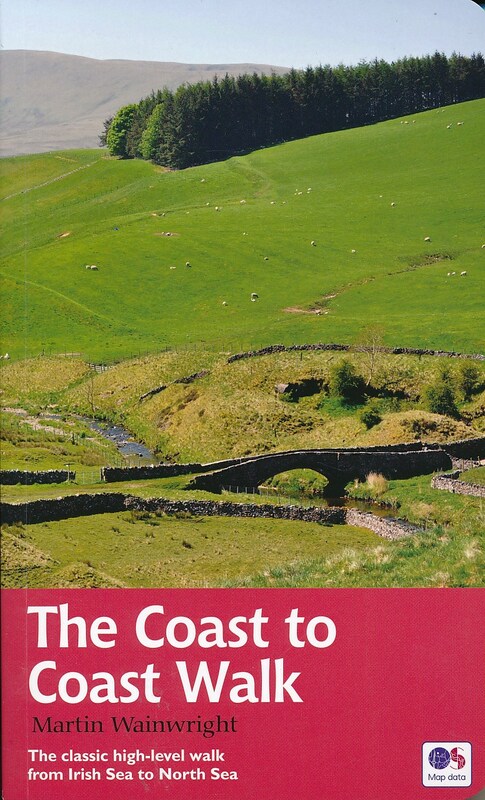 Ashley doesn't use too many words, so you might start reading his account of the C2C trail. Report by Janice and Alastair Lightlys, who did the hike together with their dog. day to day report (menu upper-left) and facts, by Ian Fisk. Fine day to day account of this grand walk, by mother and daughter: "My name is Deborah (to my Mum) Debbie, Debs or Deb (to my friends). My Mum, Gwen, is 75 (she won’t mind me telling)". The Five famous Grannies might be 63 years old on average, they finished the C2C in just 13 days. The journal of two Texans ("unrepentant about it"). Their final thoughts: ""Great satisfaction, of course. A sense of accomplishment that will likely never be erased. But also a sadness that the adventure has come to an end". Report of part of the trail, 2004. 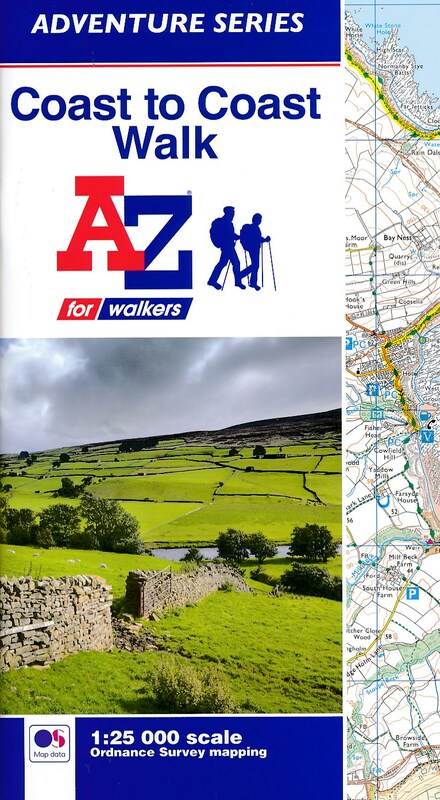 This is Gregg's second time on the C2C, and he concludes the walk was unforgettible. His pictures bear witness!! 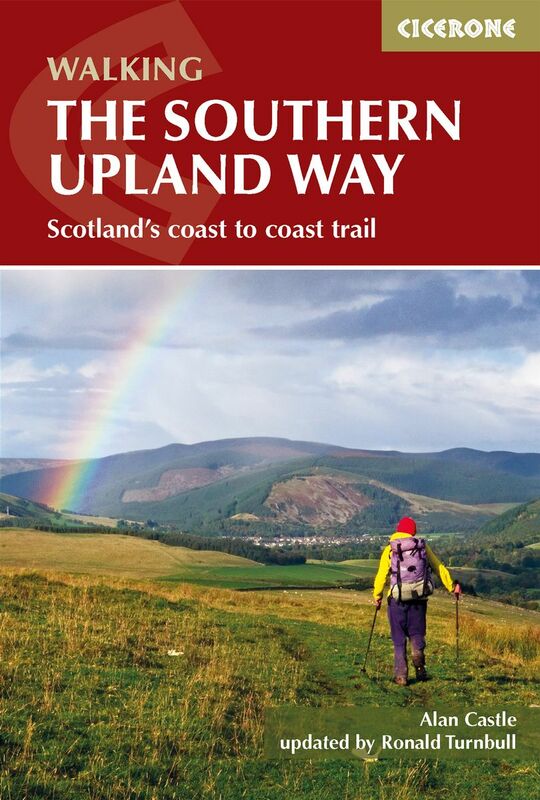 Journeyman returned to the Coast to Coast Walk. Here is his trip diary. 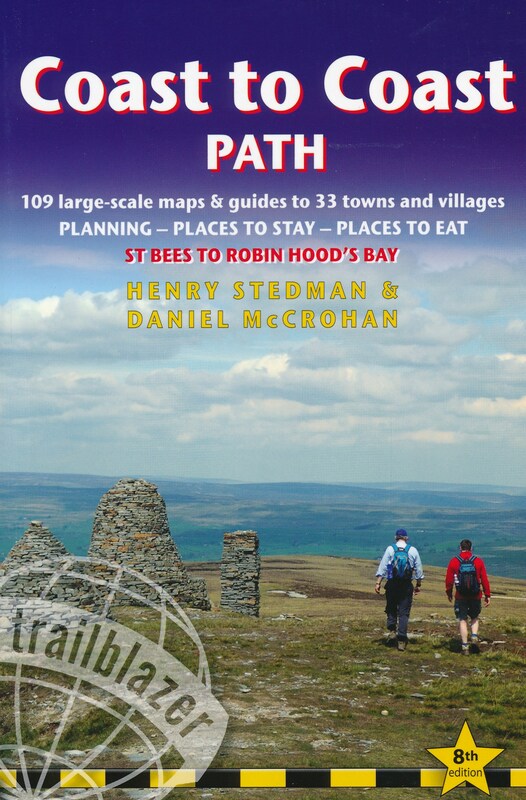 Including a section on geocaching. 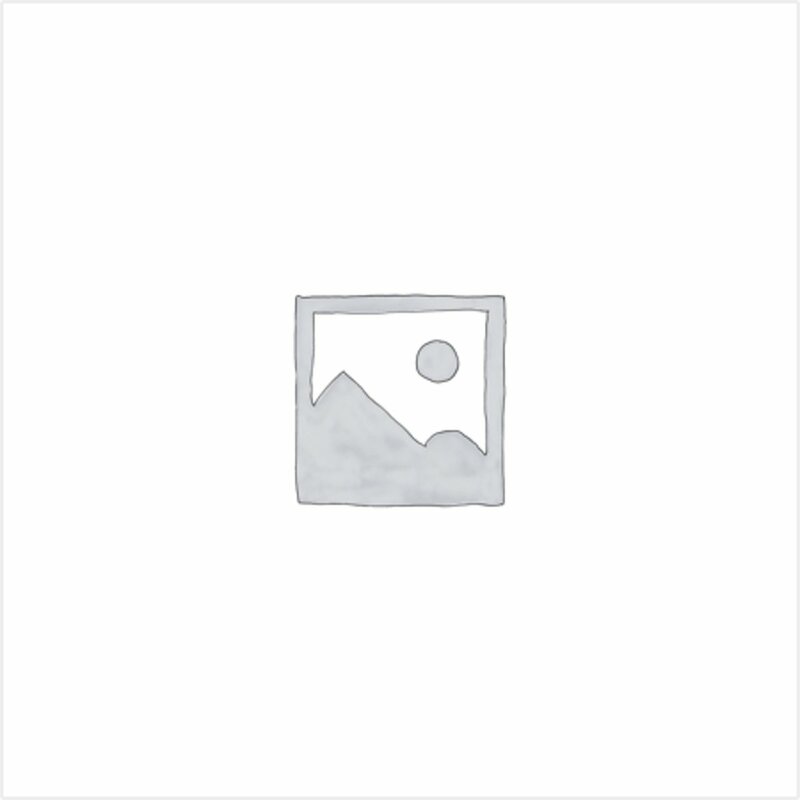 Links, photo gallery, day to day descriptions, and a C2C equipment list. 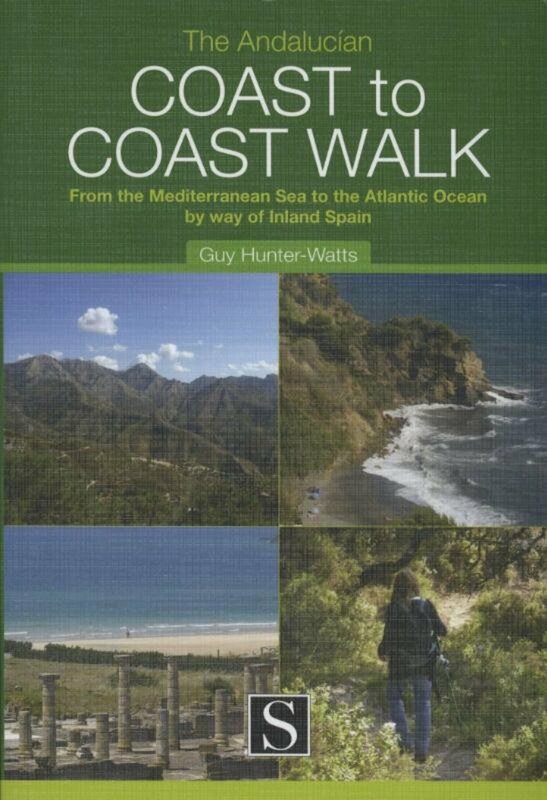 Also Lonewalker returned to the Coast to Coast Walk. Here is the full account of his second journey. Two middle aged teeners hiking the Coast to Coast Walk back in 2009. Day to day description from Pete Stott, 2007. Journal of the C2C in mid August. "The Dad and the Teen hit the trails", to conclude: "Good luck with your C2C adventure, I hope you enjoy as much as we did". 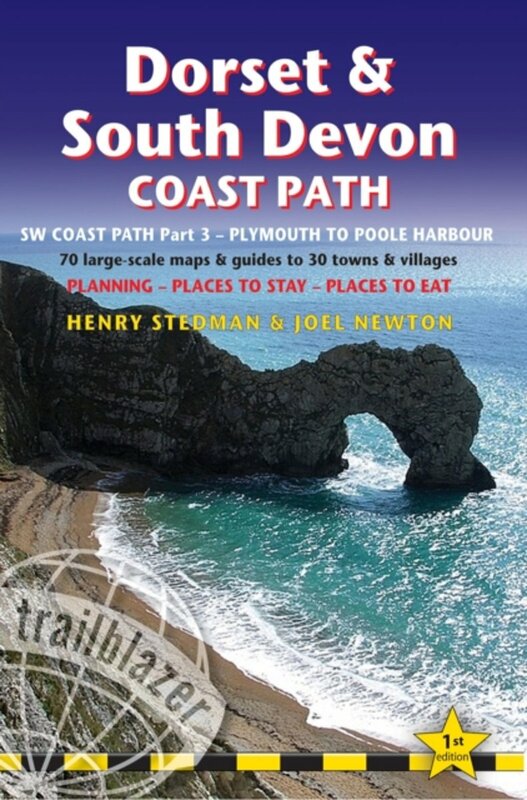 Another account of the Coast to Coast Walk by the Savages family, noting "Never go back. It’s a golden rule that’s served me pretty well down the years. 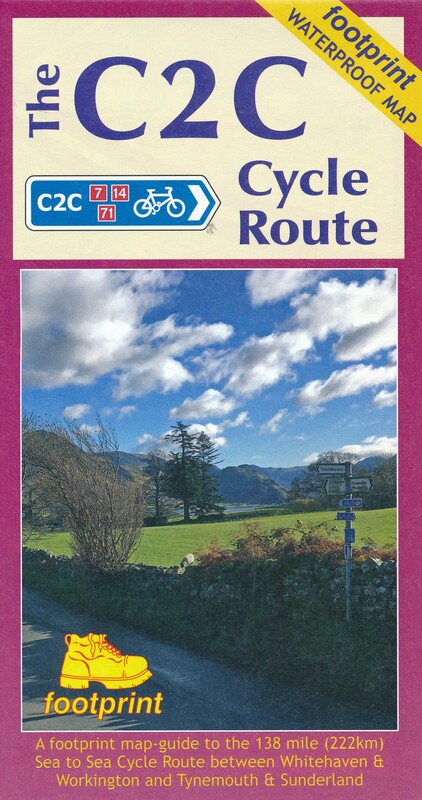 But here I am doing the C2C again; just a year after it had been ticked off the must do list". Diary from 1991, every episode starting with picture of the day. Day to day short description and pictures. 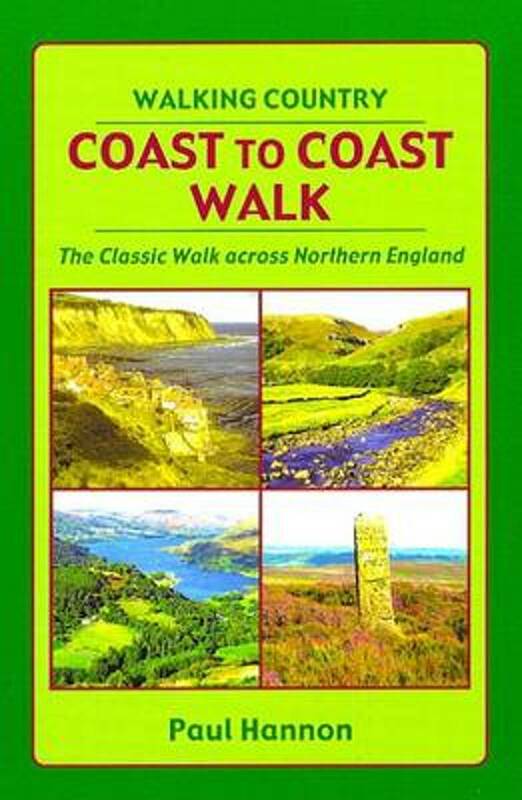 The BBC broadcasted the walk in six episodes, with historic material of Wainwright himself. The Missing National Trail! Yes, Wainwrights followers are getting serious.